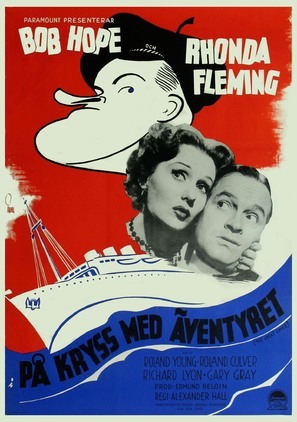 Gösta Åberg, born 6 September 1905 in Stockholm, died 9 April 1981, was a Swedish painter, cartoonist, sculptor and advertising artist. 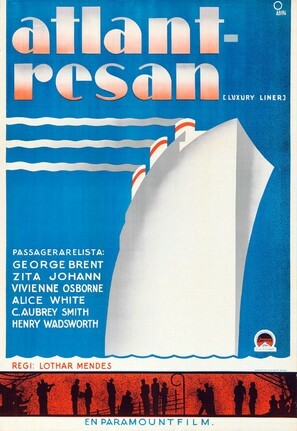 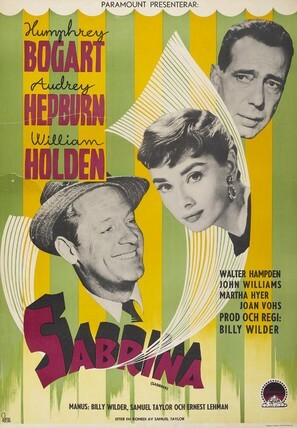 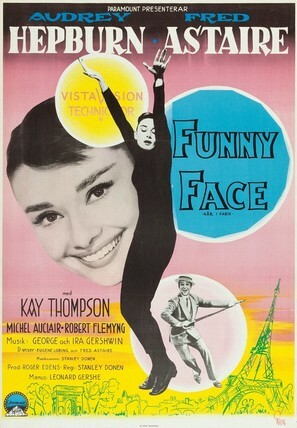 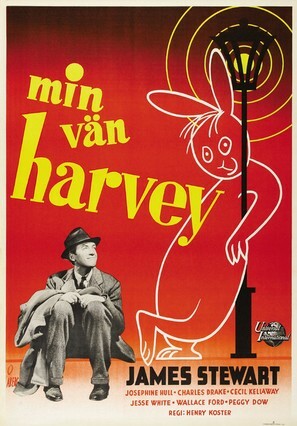 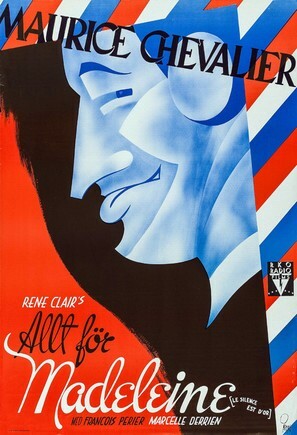 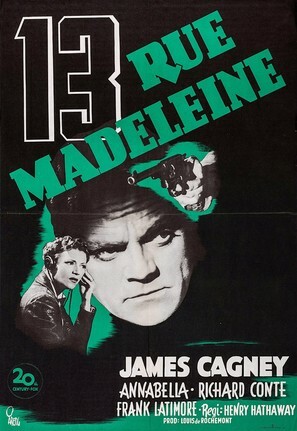 Between 1935 and 1965 Åberg designed posters for thousands of films that are part of the Film History collections at the Technical Museum in Stockholm. 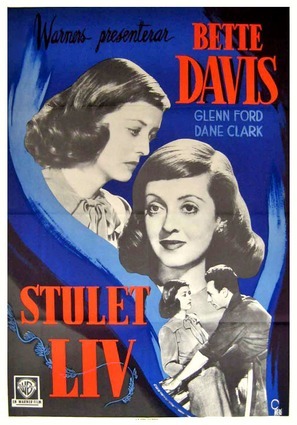 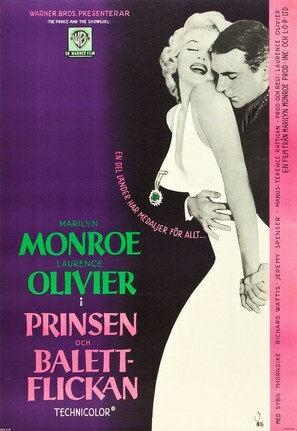 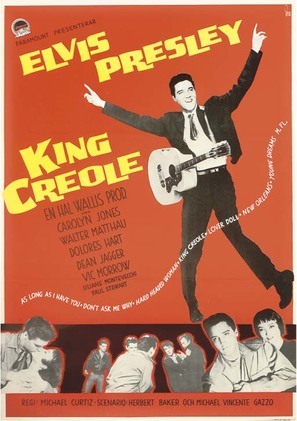 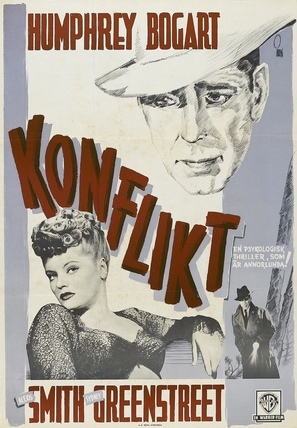 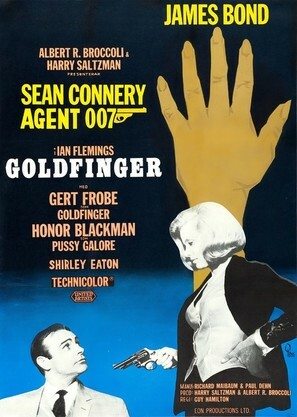 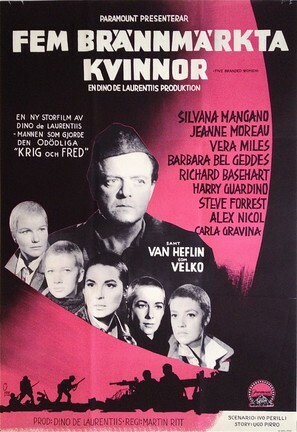 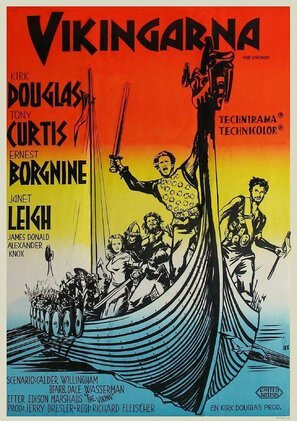 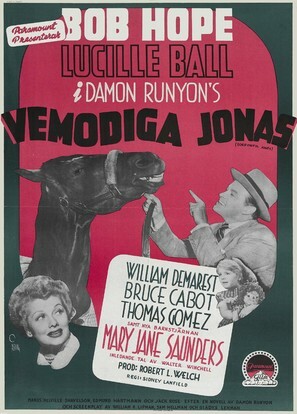 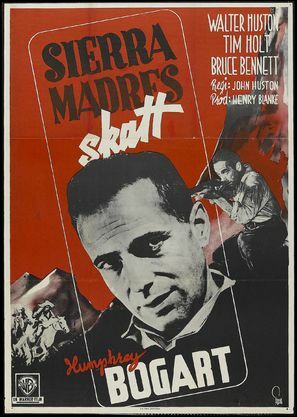 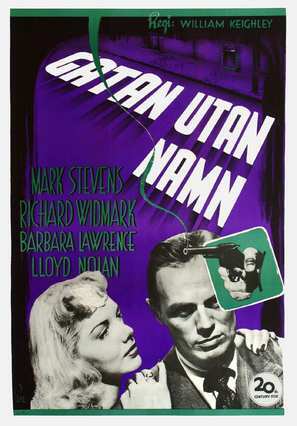 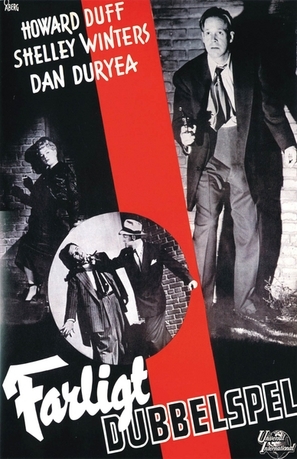 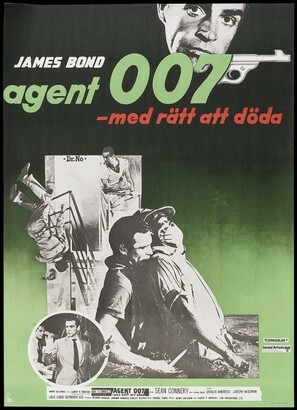 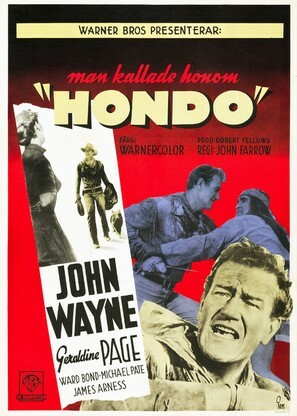 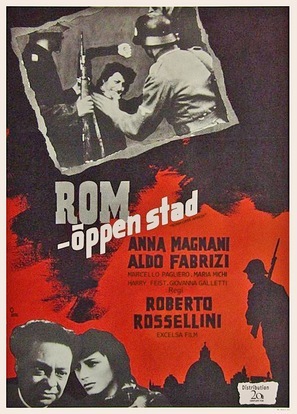 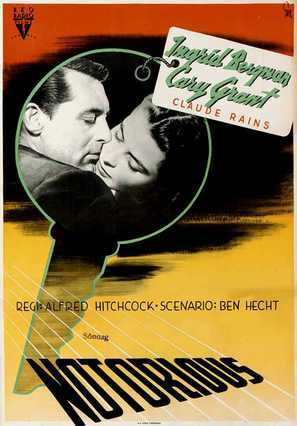 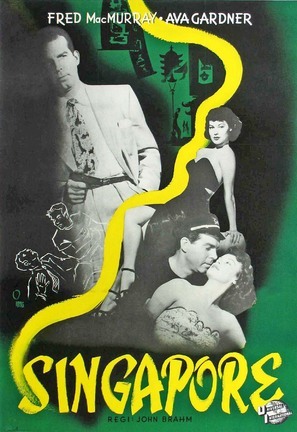 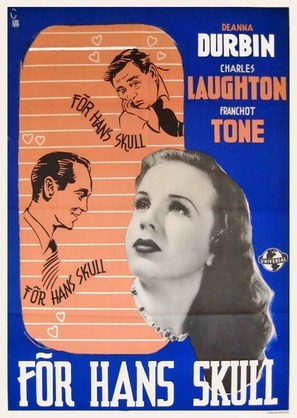 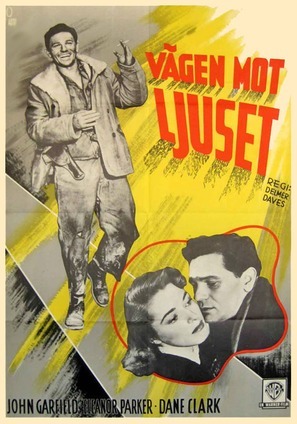 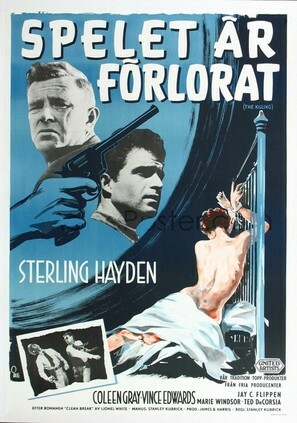 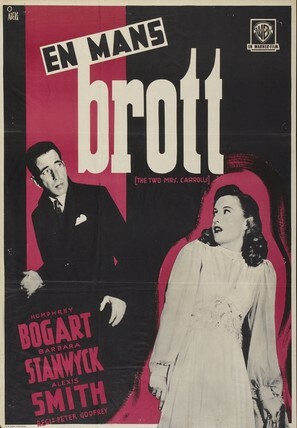 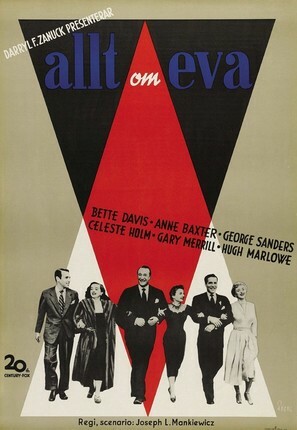 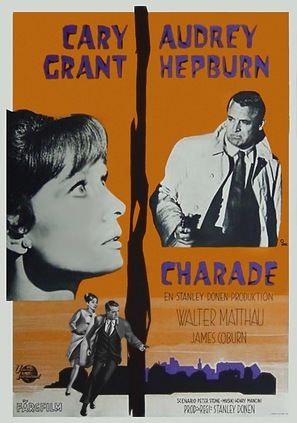 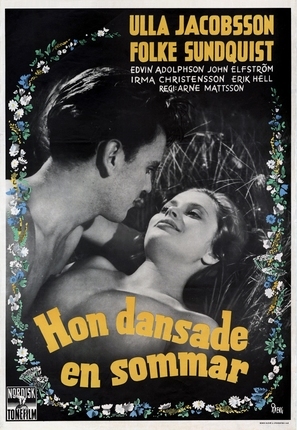 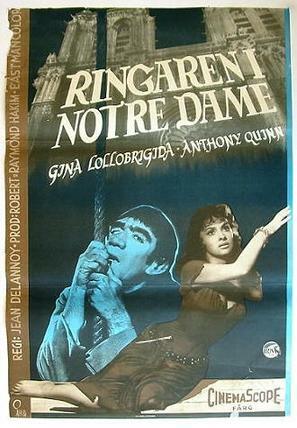 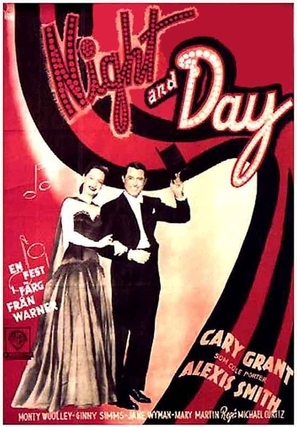 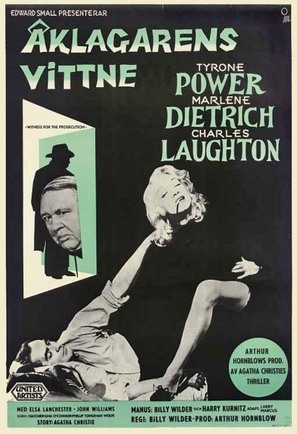 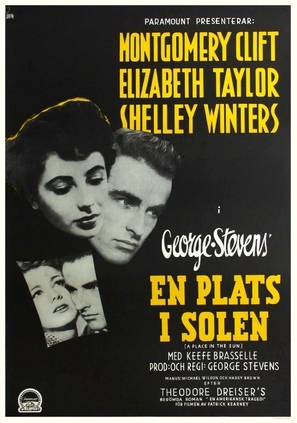 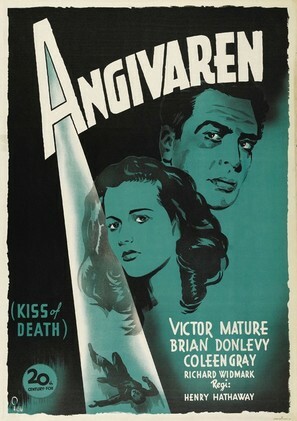 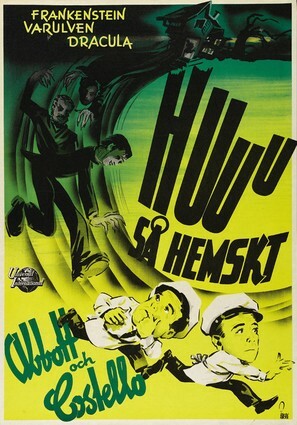 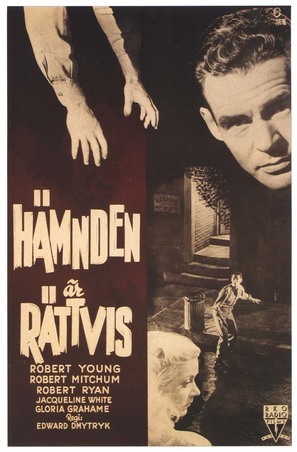 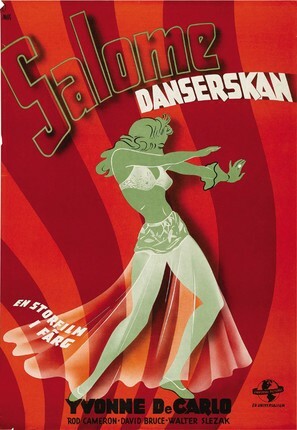 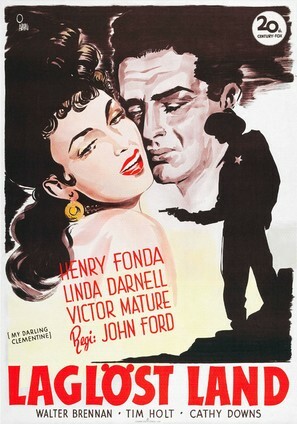 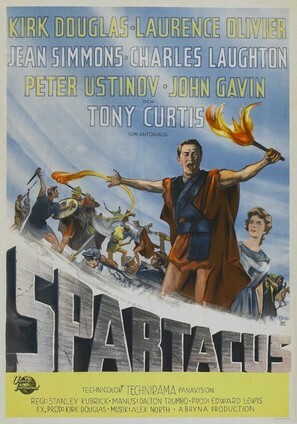 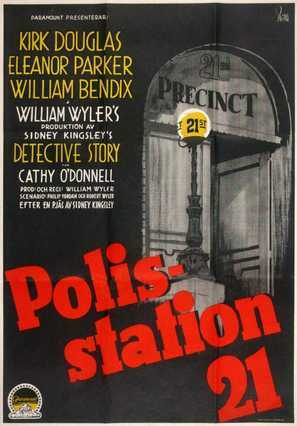 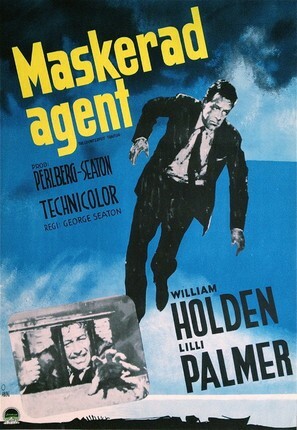 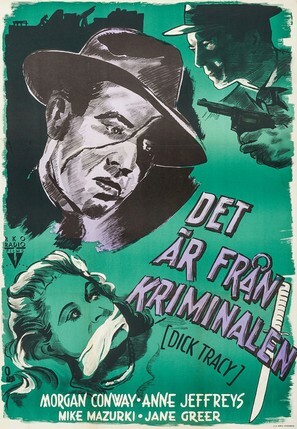 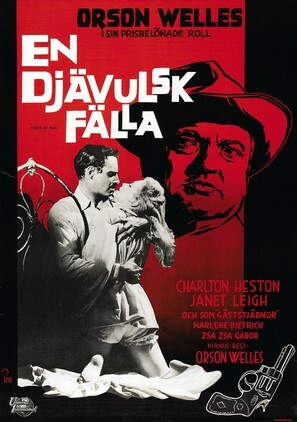 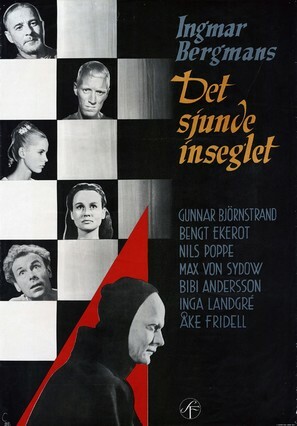 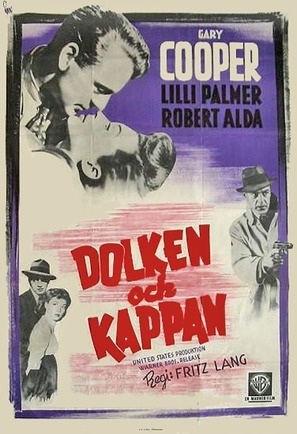 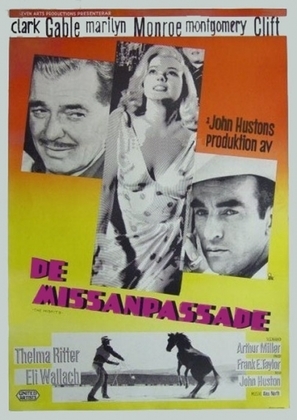 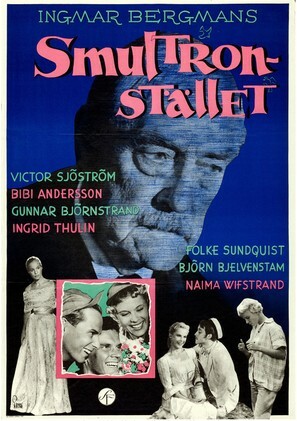 This page displays our archive of 229 movie posters made by Gösta Åberg.